There are plenty of changes you can make to your car that will improve it in some way or give it a few features that it didn’t have before. 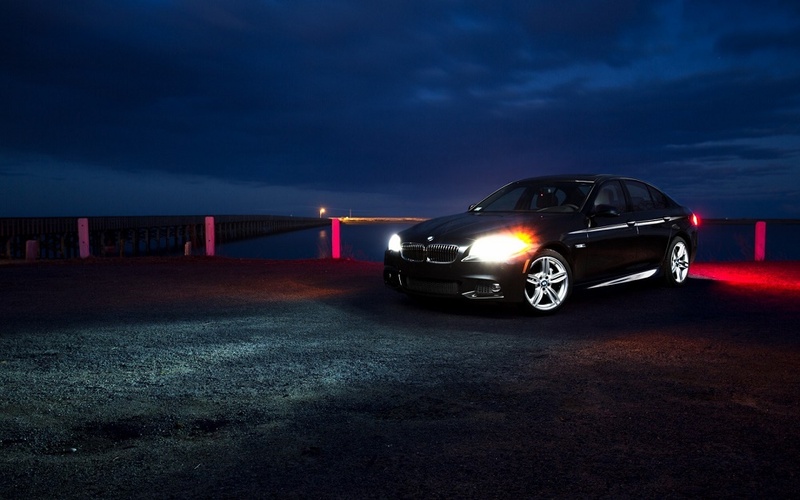 While people tent to go for the more drastic modifications when it comes to both the mechanical and the visual aspects of their car, not many consider the advantages of upgrading something as basic as the car lights. While there are plenty of different types of lights a car has, from the hazards to the interior light, the only real visible difference to how you drive will be seen only after you change your driving lights. Without question the most important set of car lights are the long distance high-beams. The way you react to a potential oncoming hazard at night is dependent on how far away you can see it from, and that very much depends on the size of the area that these lights can effectively cover. There are also the low-beams which serve no less important of a function when it comes to being able to properly see the road directly in front of you at night. While a lot of people consider both of these to be two halves of a same whole, there are still different bulbs that are responsible for the high and the low beams, bulbs that can be changed. While there is no question when it comes to the usefulness of these car lights, there is one as to how necessary is it to change these bulbs if the standard ones already seem to be doing their job properly. Well there really is no other reason except if the ones your car already came with are too weak for you to be able to see the tip of your nose, let alone the end of the road. Be careful however, since if you get lights that are too powerful you’ll see like it’s the middle of the day, but any car coming from the opposite side will be effectively blinded by the brightness. The driving lights are also one of the most commonly replaced car components simply because they are one of the most easily damaged. Luckily, most of them have a price tag that usually reflects this more delicate nature of theirs. But despite this, it’s not a good idea to be careless with them simply because they don’t cost as much as certain other car parts. It is nevertheless reassuring to know that even if you do end up in an accident in which they get smashed, you can quickly replace them without having to put a hole in your wallet in the process.